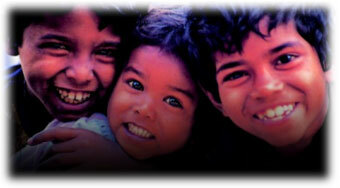 Child Care & Development Foundation relies on everyone's commitment to the humanitarian cause and its underlying values. The strongest possible support from individuals, companies and foundations is essential if we are to meet the challenges we are currently facing. Your support to CCDF is more than just a donation - it is a true act of humanity. Let's join hands and support more and more needy children - the future of any nation and help them come out of their ignorance and other problems which it entails by giving them a gift of education and providing them with all-round support essential for their overall well-being. Your donations are a vital source of income that will allow us to make a significant positive impact on the society around us.